Dyeing is about adding colour to a natural fibre. Specifically animal fibre, which is made up of protein. 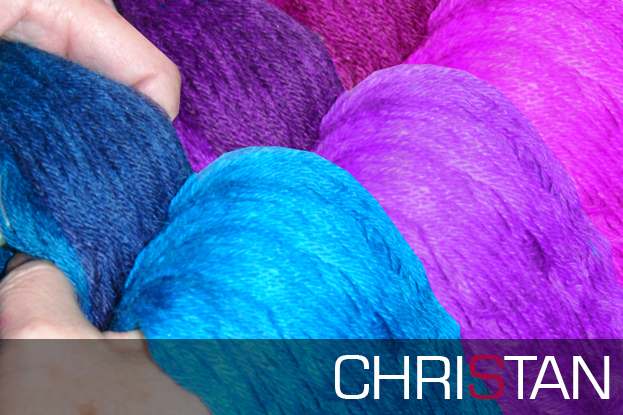 Most commercial dyes are marketed for dying protein fibre such as silk, wool, angora, alpaca, and mohair with minimal damage to the structure of the fibre. The acid used in the process is a very mild acid which is used to lower the pH balance during the process so the dye solution remains slightly acidic. We teach you the process of how the dye bonds to the protein fibre. How to care for your fibre or yarn during the dying process, and how to get the best results when dyeing fibre. Tips and tricks to help restore softness to fibre and sheen to silk. In our Dying Classes you will learn which is dye is better for protein fibre as well as silk and why it helps to restore softness to the fibre after the heating process and helps silk keep its sheen. This is where you dye fibre using plants or insects, extracting the colour that will bind with the protein fibre. 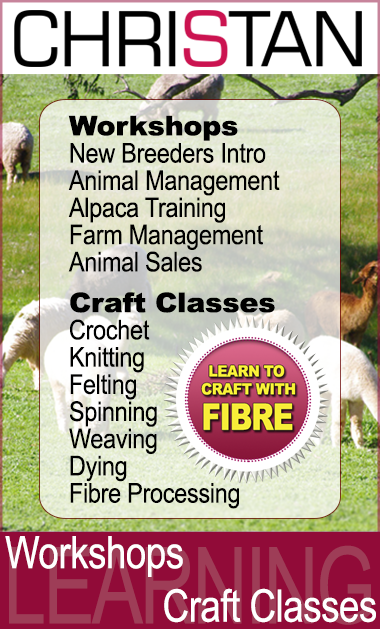 We teach you the necessary steps to prepare your fibre right from the start. You will also learn about the binding agents used making it possible for the dye to stick to the fibre. Some products on today’s market are quite toxic and should be handled with care if used. We choose to avoid these toxic products, instead using safer products that are readily available. Our Fibre Dyeing classes are great fun, Join our classes, learn the basics and colour your world.